This post was sponsored by Clarisonic as part of an Influencer Activation for Influence Central and all opinions expressed in my post are my own. 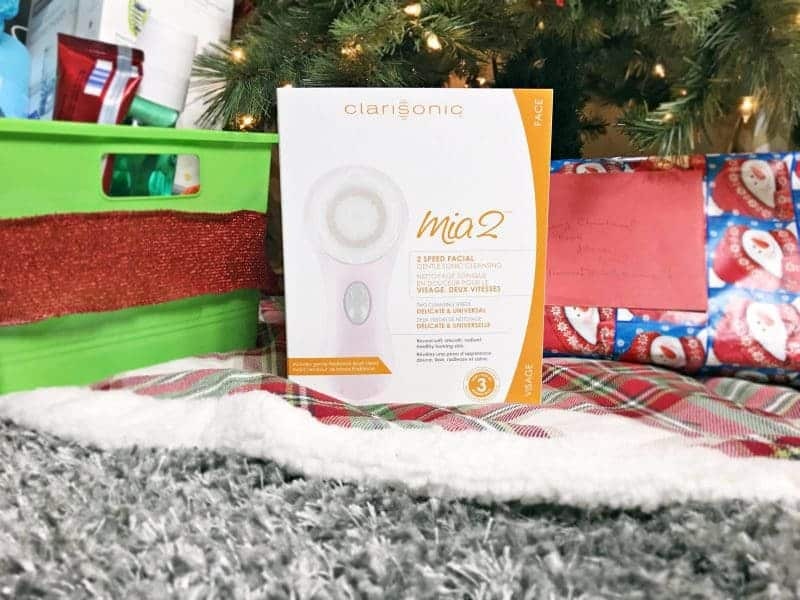 Treat yourself this holiday season with the Clarisonic Mia 2. One minute per day is all it takes to improve the appearance and texture of your skin. 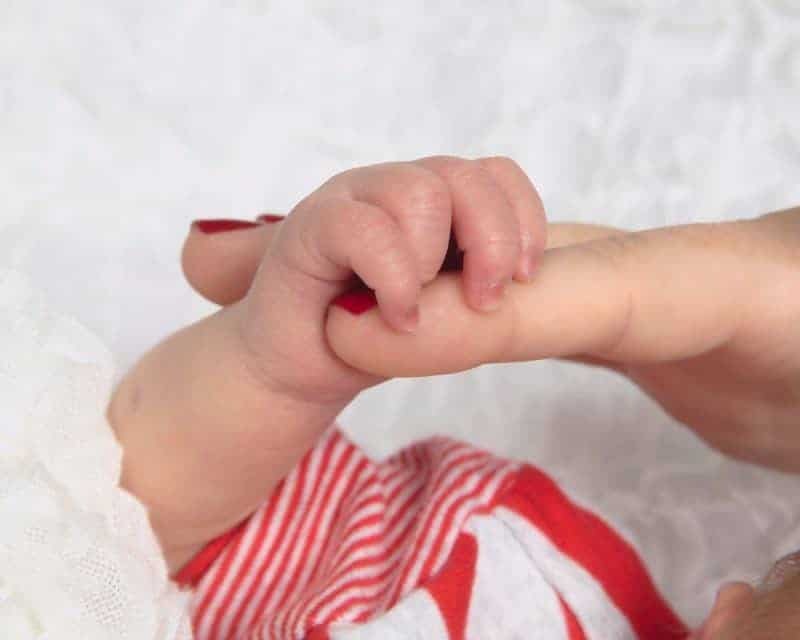 This year I received the greatest gift of my life – the birth of my sweet little boy. He is the best thing that has ever happened to me, and I feel so lucky to be able to call myself his mom. Since his birth this summer, my time has been dedicated to taking care of him. Between feeds, diaper changes, playing, and – my favorite – baby snuggles, it is all too easy to forget to take any time to do something for myself. Don't get me wrong; I adore every minute I spend with my little nugget. But, I also think that it is important for mothers like me to do something special for ourselves from time to time.. Taking a few minutes a day to treat yourself, and your skin, to a little bit of pampering can go a long way. 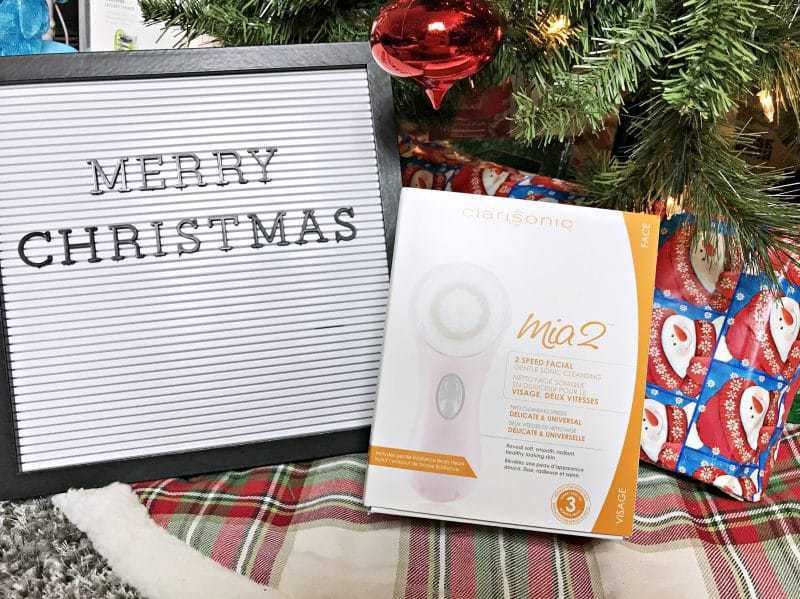 This holiday season I am delighted to have been able to add the #1 dermatologist recommended skincare device, the Clarisonic Mia 2, to my skincare routine. To be honest, my skincare routine was lacking. Aside from washing my face twice a day and applying a bit of moisturizer once per day, I really barely had a skincare routine at all anymore. My skin had become dull, dry, and uneven. And as a busy mom of a newborn, I had barely been able to find the time each day to put on some mascara and eyeliner, nevermind making up my entire face. Using the Clarisonic Mia 2 takes just 60 seconds. Yes, you read that correctly – just a single minute! Now that is an amount of time that I can spare! Since I began using the Mia 2, my skin's appearance has improved. Not only does my skin look smoother and more vibrant, it feels very soft and smooth as well. And it is no wonder my skin feels so clean – the patented Clarisonic device cleanses skin 6x better than washing with your hands alone. 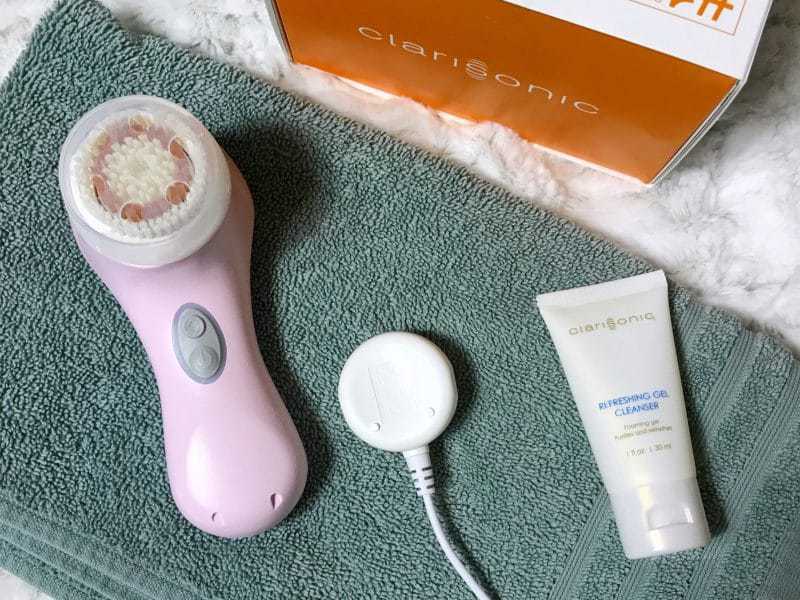 I love that the Clarisonic Mia 2 is gentle enough for use up to twice per day, so that I can use it when I wash my face in both the AM and PM. It just takes 60 seconds each time, and leaves me feeling clean and refreshed. I now feel more confident showing my bare skin, and I have Clarisonic to thank. The best part is that I have only been using the device for 1 week. If I can already see a big difference in my skin in just one week, I can't wait to see how my skin looks in a month from now! I have no doubt that my skin's texture and appearance will continue to improve with continued use of the Mia 2. It is amazing what 60 seconds can do! 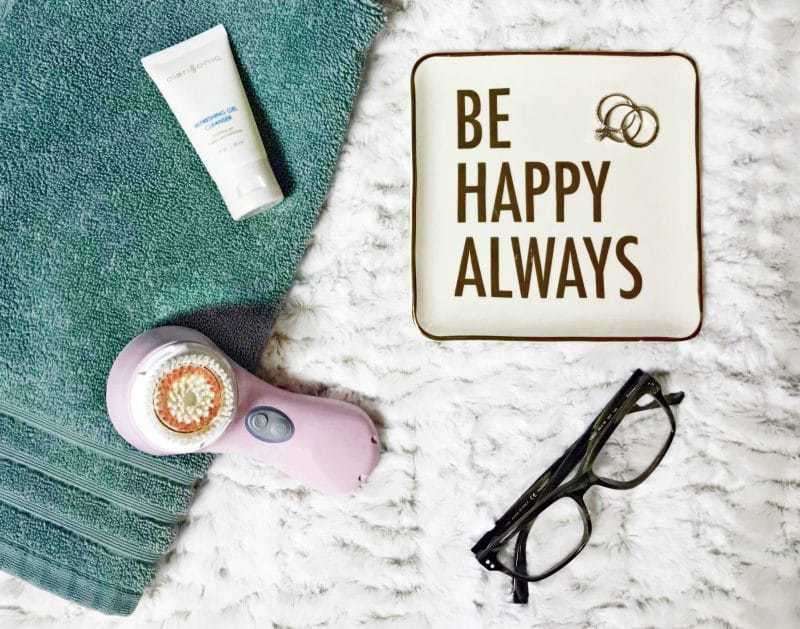 Treat yourself this holiday season to smooth, soft skin with the Clarisonic Mia 2. You skin will thank you. 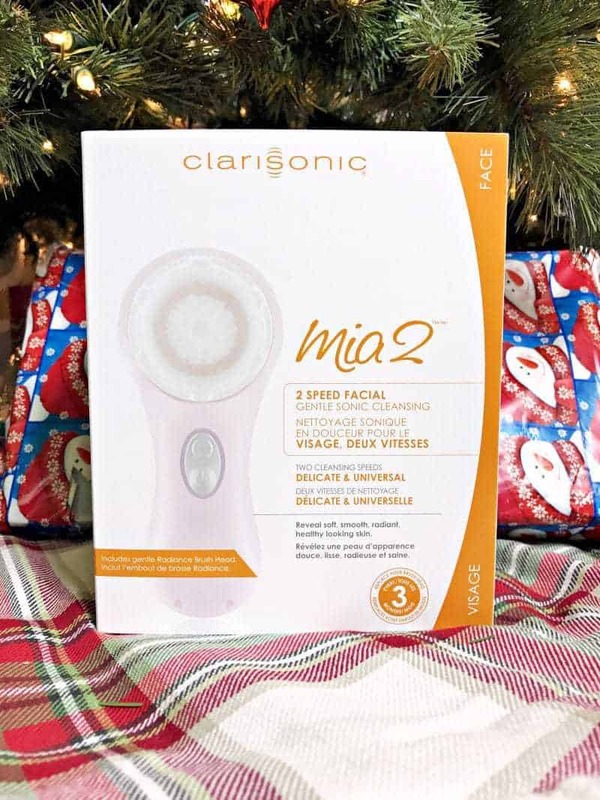 Or, if you are looking for a thoughtful gift for a loved one, consider the Clarisonic Mia 2. The device makes a great gift, especially for someone who could use some pampering. Gift the Mia 2 and you can rest assured that you are giving a gift that will get used daily – perhaps twice a day! Be sure to take a look at the great deals and gift sets being offered this holiday season at Clarisonic.com. I need one like this to clean my face. I haven’t gone to the salon in years. I miss my face being so smooth and tight. we have a clarisonic mia and it’s fantastic. even my husband absolutely loves it! I would love to add this to my beauty routine for smooth and healthy looking skin! I just got the clarisonic mia 2 and I’m so impressed! My skin is always super dry on the forehead and no matter what I do, I always have a dry desert and flaky skin. Bleh. I have used my mia 2 since Monday night. I use it twice a day (morning and night) and in just these few short days I am already seeing a big improvement of my skin. Why did I wait so long to get one of these? Finally, a solution to the dry desert on my face! Well this sounds like something I would enjoy as a gift to mom too! Getting up there in age and my skin needs more attention. One thing I have really been eyeing up for myself!! I need it!! I have always had skin issues and I think this would be so helpful! !